we create video that creates results. Video is the new content player of the future. If you are a business owner today, increasing your SEO should be at the forefront of your marketing strategy. Chances are you have competitors and those competitors are probably working on their own strategy right now trying to knock you down in SEO rankings. 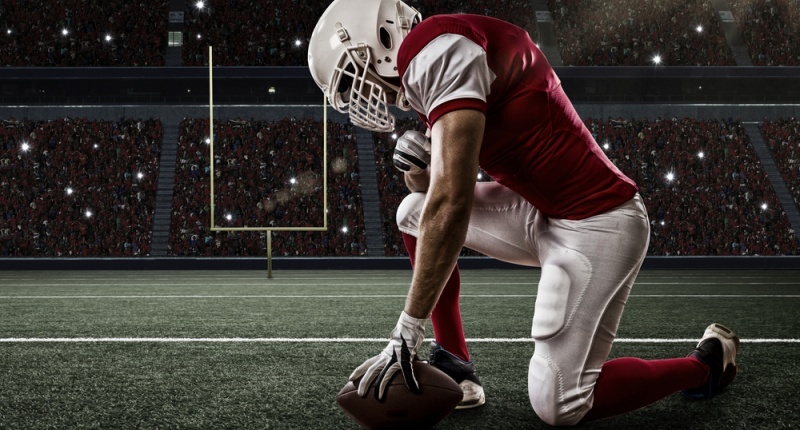 Just like the NFL rankings, your business website is trying to make it to the top and right now your content players are getting older and less effective. Older players like text and pictures aren't getting the job done as they used to back in the good ol' days. So now .you need some new talent. So what do you do? Well pretend you have a draft pick and go out and draft yourself some great video. Video can be very effective and help your SEO climb the ranks on day one. Yes video can be that new All Star player you've been looking for to keep your website relevant and competitive with the other companies adapting to changes in the business arena. So here are the top reasons to draft video as a content player and get you and your business winning and ahead of the pack. So there you have it. As any great coach or business leader knows, having a great strategy means the difference between winning and losing, and video can be that All Star draft pick that will out perform text and pictures any day of the week, including Sundays.